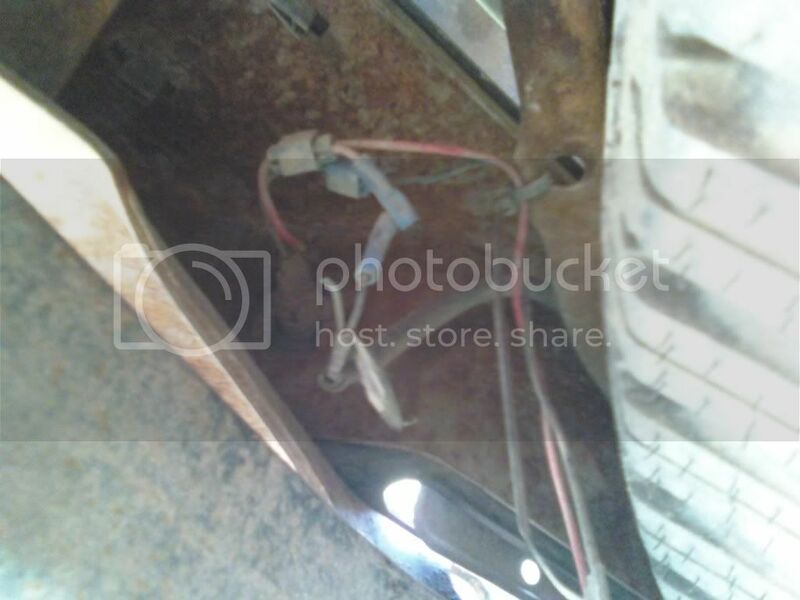 Okay, so last time i was at the Stealership, they said i needed my license plate lights replaced and wired and it would be big bucks, i said ill take a pass and do it myself, i go under the truck today and this is what i find(see picture)...that cant be the original wiring, there is all sorts of crimping and wires split in weird places, im guessing also the reason why the reverse part of my tailgate brake light didnt work..but anyway what are your guys suggestions to do? just completely wire in new lights and wires to go on when they should or? Btw anyone know of cool license plate lights? super white or blue tinge to them? just wondering. but HELP PLEASE!! am i crazy? Simple thing to do. Follow the wires back into the harness and then splice into them there. Run them back to the socket. Someone before you owned the truck probably used that to run another set of lights or a trailer light or something. I agree with above. Should be an easy fix.